Discussion in 'Lexus Lounge' started by krew, Jul 28, 2017.
no one does the dealership experience consistently across dealers, like Lexus! I can attest to this more than anything! 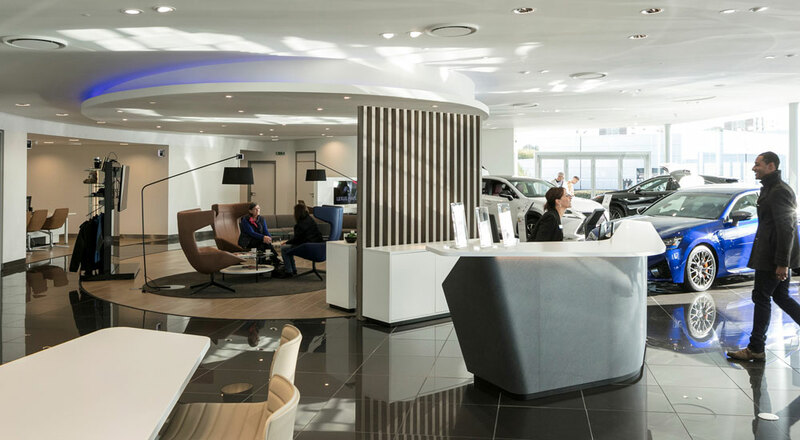 Every Lexus dealer I have been to, whether in Coventry, Birmingham, or London, I have always been treated with extra care. I'd say on the UK end, my experiences surpass the few visits I have made to select Lexus dealers in Houston and ATL. There are 1 or 2 Jaguar and Land Rover dealers I have been to in the past, where they weren't even aware I worked for the company at the time and made bad assumptions.